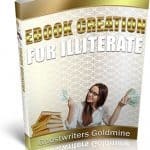 Are You Ready To Run Ahead Of The Pack With The Best Web 2.0 Monetization Guide Ever Written? Unless the rock you’re living under is buried deep underneath a tree on a desert island lost in the middle of the Pacific, you’re probably already clued into the most popular website this side of the search engines. 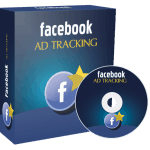 Facebook has long been held as the sacred destination of Internet Marketers. They’ve longed to turn the website’s immense traffic into social marketing gold, but few have been able to break through and monetize the site. During the MySpace heyday, people were spoiled by the ability to use the social networking features to expand their customer base. 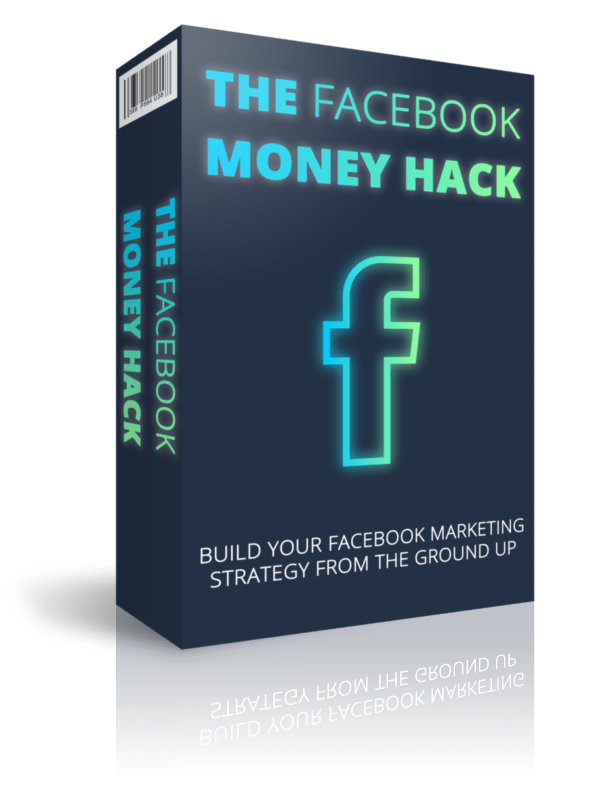 Smart marketers would routinely find thousands of new friends and convert that traffic with simple marketing techniques. There can be little doubt that the nature of the internet has changed significantly over the last two or three years. Nor can anyone seriously question the fact that one of the most obvious changes has been the rapid and exciting growth of the ‘interactivity’ of websites on a truly global scale. With this proliferation of new websites and blogs claiming to be Web 2.0 friendly, and the stunning growth in the popularity of social networking sites like MySpace and Facebook, it is becoming increasingly clear that people all over the world are using the internet as a principal means of communication in ever increasing numbers. Not surprisingly, therefore, businesses both big and small have also begun to recognize and understand the potential of such websites and networks for expanding their customer bases. 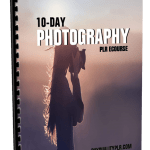 For example, whereas perhaps only a year or eighteen months ago, most large corporate websites were purely informational, many are now being adapted to offer far greater levels of interactivity to both customers and casual website viewers. Thus it is that more and more customers are able to take advantage of 24/7 ‘Help’ and ‘chat’ lines that are appearing on many large corporate websites with increasing frequency. Added to this,polls, customer surveys, and inbuilt feedback facilities are becoming ever more popular too. Previously, on the vast majority of websites, such features were almost unheard of. So, there would have been little about the average website to encourage user communication, apart from a simple e-mail address or two line reply form at the bottom of a webpage. In the same manner, businesses are rapidly beginning to appreciate that social networking websites that have many millions of individual members from allover the world could potentially represent massive market places for their products. 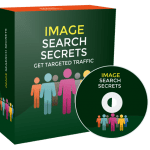 It is for this reason that a site like MySpace.com (which in September 2007 passed 200 million account holders) has become such an increasingly attractive proposition for advertisers to become involved with. MySpace is still far and away the largest social networking site, and the one that most people are probably most familiar with. Having been originally established in August2003, it is also one of the longest established of the social networking sites too. 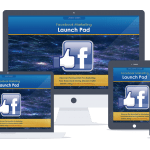 Facebook is, however,the second largest of the social networking sites, and is currently growing at a phenomenal rate, as you will discover. For this reason, advertising is rapidly becoming an important topic of debate for the Facebook owners, moderators and community members. 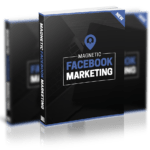 The purpose of this book is therefore to investigate in depth how the Facebook site and social networking community is evolving, and how advertising and promotional activities fit into this rapidly expanding picture of development. 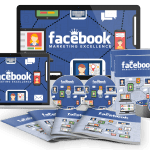 Perhaps more importantly, I am going to look in detail at how you and your business could potentially use Facebook as a source of new customers for your products and services. One final thing to note is that, whilst most commentators will blithely refer to social networking site sas if they are all exactly the same, there are significant differences between them. These differences serve to make the demographics and practicalities of using these sites for business purposes entirely different from one site to the next, as you will discover.